On many summer days an Orca pod may traverse the channel only a few feet from the point. 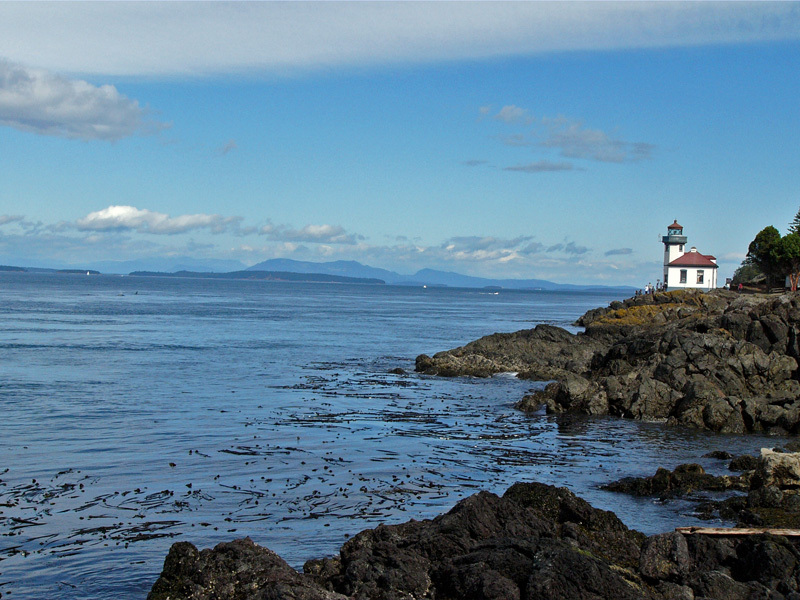 Lime Kiln Point is a 36-acre day-use park set on the west side of San Juan Island. The park is considered one of the best places in the world to view whales from a land-based facility. 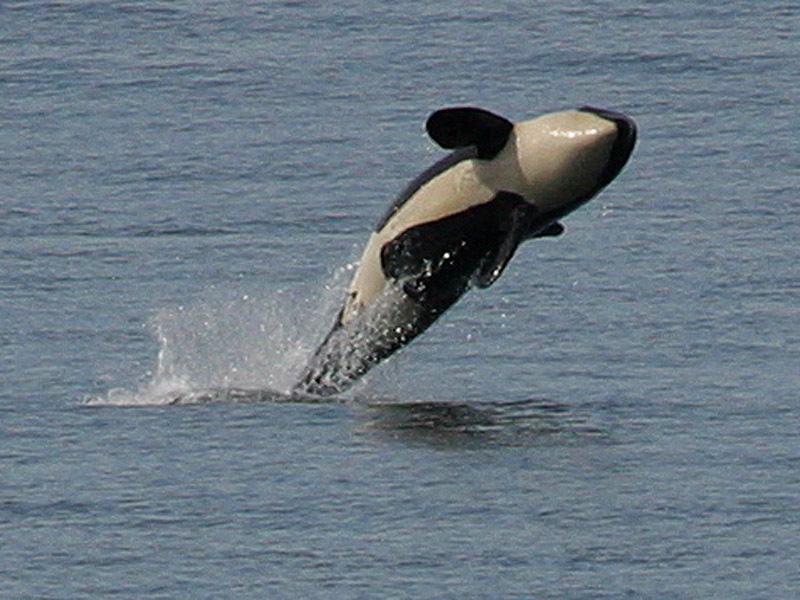 Orca whales are common in the waters off Lime Kiln. The park, which features a richly diverse environment, includes the remnants and landscapes of a history filled with change, along the rocky shoreline and through the wooded uplands. Situated on a rocky point, this park is a popular whale-watching location. 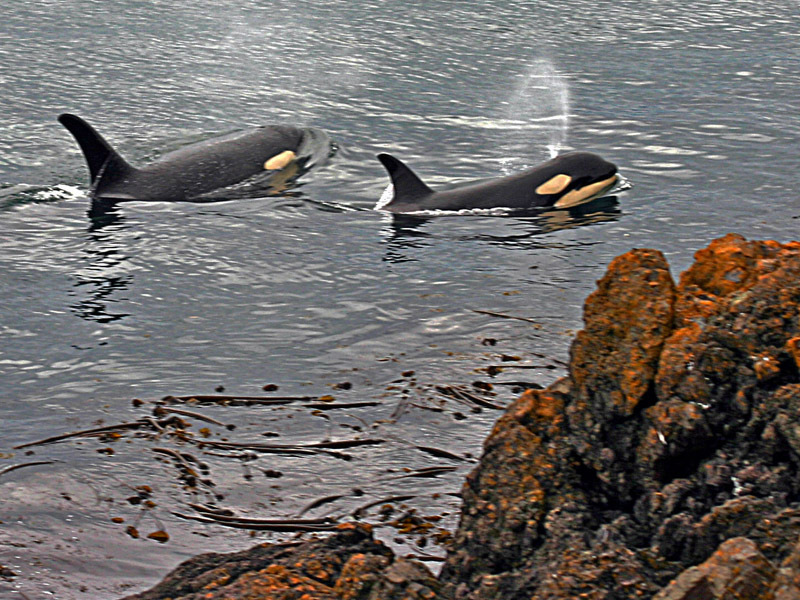 Minke whales, orcas, porpoises, seals, sea lions and otters cruise the shoreline. The peak whale-watching season is May through September, with June and July being the most likely months to see whales.The lighthouse was built in 1919 and still serves as a navigational beacon for ships in the Haro Strait. Interpretive programs and lighthouse tours are available during the summer months. In 1860, a lime producing operation began to operate in what is now part of the park. For 60 years, the area adjacent to the park was quarried for limestone. Kilns were built to fire the limestone to produce lime. Buildings were built, roads were cut and much of the island was logged to feed the fires of the kilns. The U.S. Coast Guard operated the area adjacent to the lime operation as a lighthouse preserve. In 1919, the Lime Kiln lighthouse and two adjacent lighthouse keepers' quarters were built. When electricity was run to the site in 1960, the need to have lighthouse keepers on site diminished. 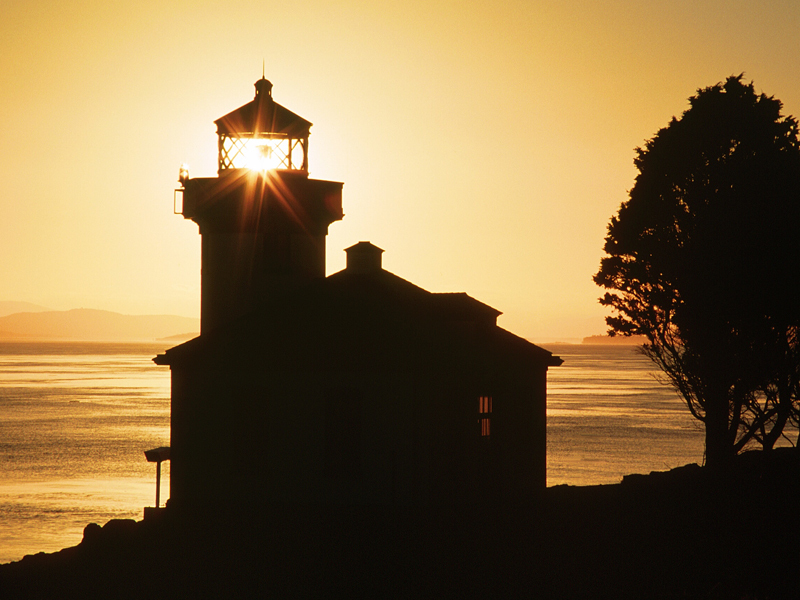 In 1984, the Coast Guard turned the area over to Washington State Parks and the park was created. The Coast Guard still maintains the lighthouse as an active aid to navigation, but the building is used for orca whale research, interpretation and lighthouse tours. One of the lime kilns was acquired by State Parks in 1996 and has been renovated and interpreted for the public. This is a day-use only park. 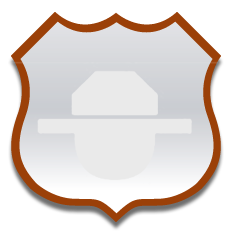 There are no camping fees associated with using this park. There are 12 picnic sites and one site that is ADA compliant. Sites are scattered along the rocky shoreline and around the lighthouse. 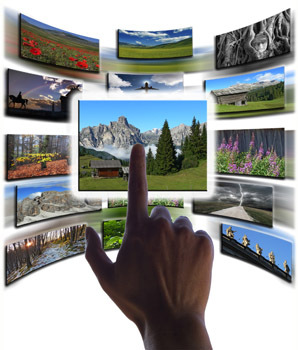 All sites are on a first-come, first-served basis. Self-guided interpretive trail available year round with interpreters available for lighthouse tours, guided walks and marine mammal programs from Memorial Day through Labor Day. The park is surrounded by approximately 200 acres of county land that is open to the public. Whale watching boats and guided kayak trips are available on San Juan Island and operate off of Lime Kiln. Fishing is excellent off of San Juan Island for bottom fish and salmon, but is difficult from shore due to the presence of kelp beds. This is a very small park but it has two nice features. The first is the lighthouse you can visit for free and the second is the great view one can get as a pod of Orcas comes up the channel and regularly gets within a few feet of the rocks. Nowhere else in the USA can you get such a good view. 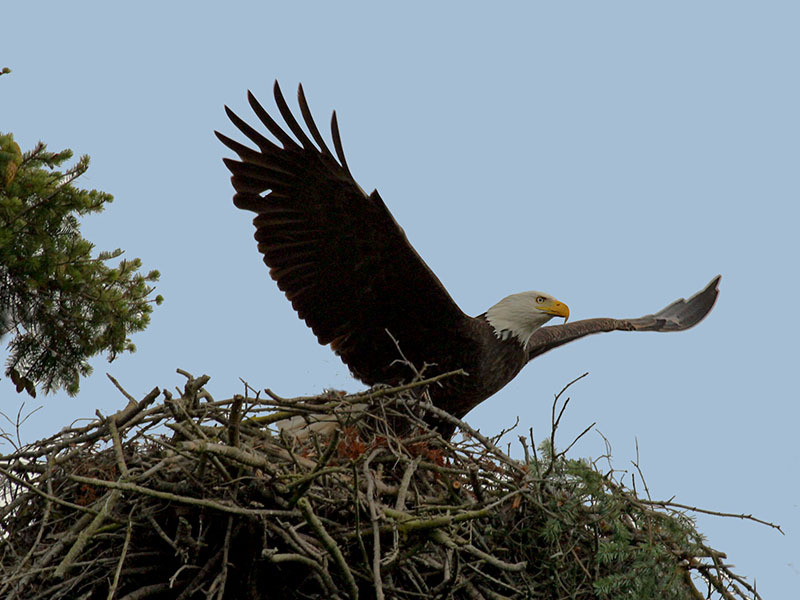 Bald eagles are sometimes seen in the park and they plus red and black form red foxes are common on the island. Located on San Juan Island, accessible by ferry from Anacortes. Take I-5 to Highway 20, follow the signs to the ferry landing. Take the ferry to Friday Harbor, San Juan Island. From Friday Harbor, take Spring St, past the Friday Harbor Airport and turn onto San Juan Valley Road. Drive approximately one mile and turn left onto Douglas Road (which changes to Bailer Hill Road and then Westside Road). The park is approximately 10 miles from Friday Harbor and transit buses are available during summer months for visitors who walk onto the ferry, rather than bringing a vehicle.